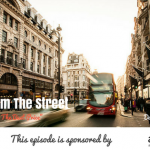 TSE 376: Be Confident In Your Price! 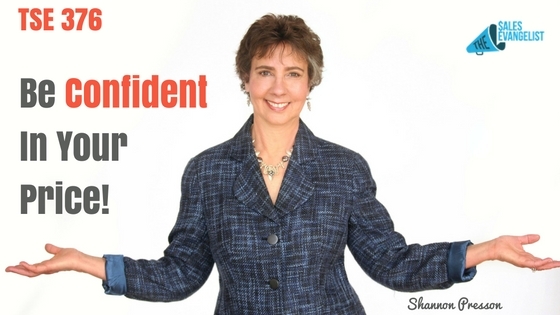 Home » TSE Podcast Post Page » TSE 376: Be Confident In Your Price! 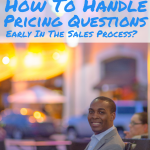 How confident are you when it comes to putting a price on the solution you offer? A lot of salespeople struggle with this and when price is getting in the way of your business or sales even when you know that you have tremendous value to offer then you better stop looking for the solution outside and start looking inside. Today’s guest is entrepreneur and coach Shannon Presson who first learned how to coach with horses as her partners. Shannon shares with us great, actionable insights to help you switch off that critical, judgmental voice inside of you so you can go to a place of wonder and curiosity that will open up new possibilities you think you could only imagine. People will get you. They may not understand what they’re getting but if you’re 100% committed and passionate, people respond to that. When you’re ready to commit, you need to trust. People buy things based on emotions. Connect with the emotion, the desire, or pain of people to make them more interested in the solution you have to offer. When you know this is the work you’re born to do but you don’t believe in yourself then you’re not going to convince everyone else. Take 100% responsibility of your story. Recognize that you have story. Either you let it support you or sabotage you. Be willing to own the fact that you will have a view of the world that’s not working. Build coaches and mentors into your group so you’ve got a place to go to get things sorted out. Change your own story. Make a switch from that critical voice to wonder and curiosity. Your outer world is a reflection of your inner world. Always. 100% guaranteed. So if there’s anything outside of your world that is not working the way you wanted to, the answer is not outside of you, but within you. People get who you are. If you’re not connecting, start with what’s going on in the inside. When you get to the core of your life, what is it that you actually believe is possible in this situation? Start on the inside and the outside just changes on its own. Connect with Shannon through email at shannon@shannonpresson.com. Unwrap Sharon’s free gift for you and get a 3-part video series where she will take you through a series of questions you can work on. SImply visit www.shannonpresson.com/freegift.